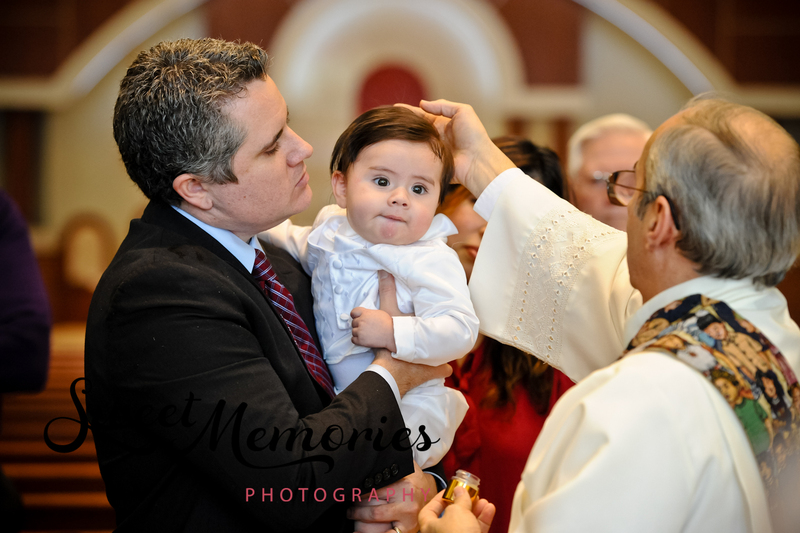 “The Church does not dispense the sacrament of baptism in order to acquire for herself an increase in membership but in order to consecrate a human being to God and to communicate to that person the divine gift of birth from God.” – Hans Urs von Balthasar. 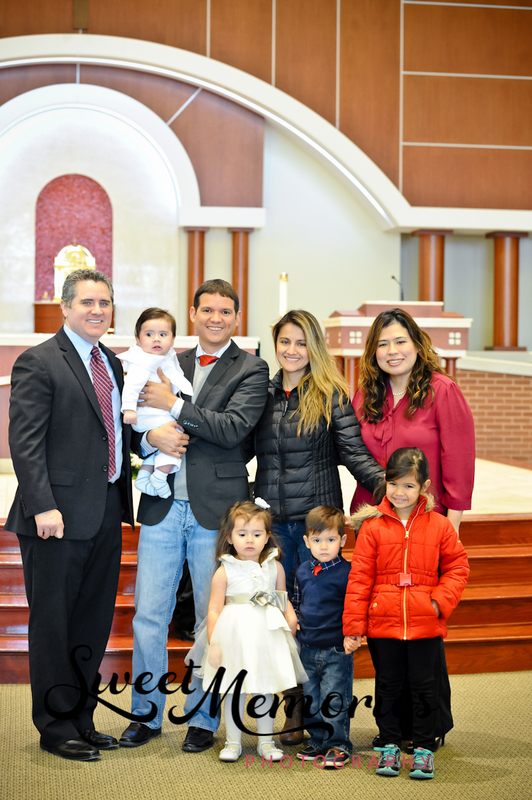 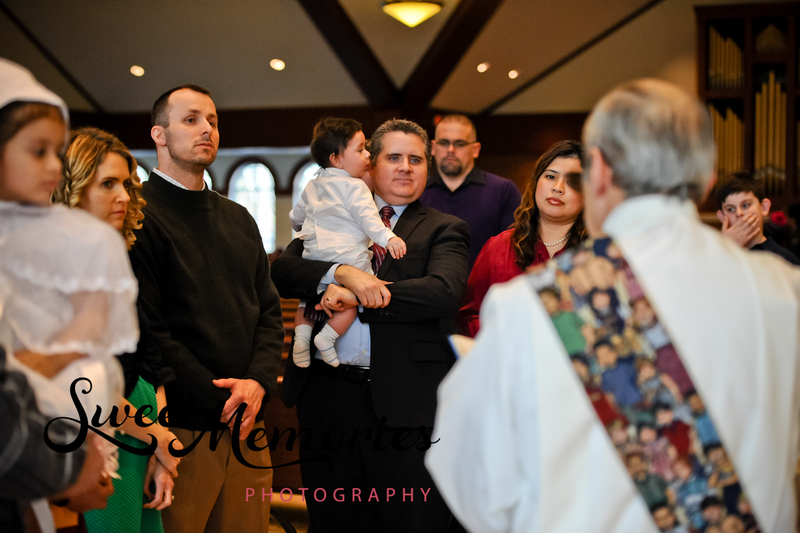 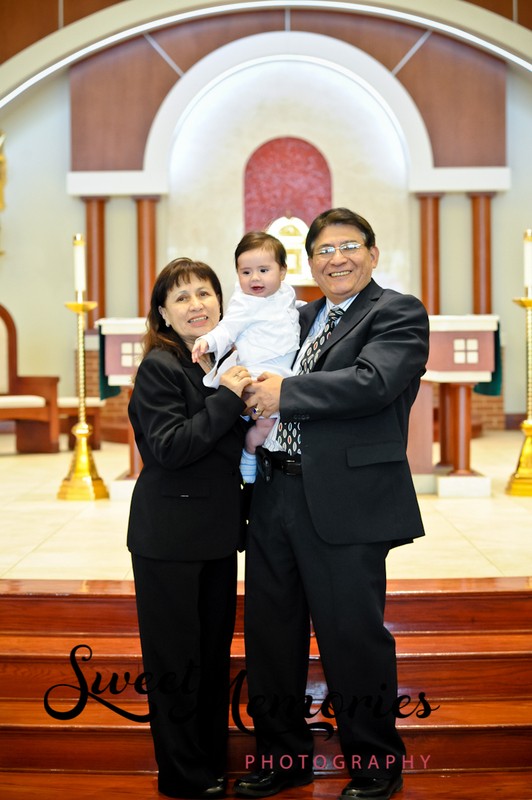 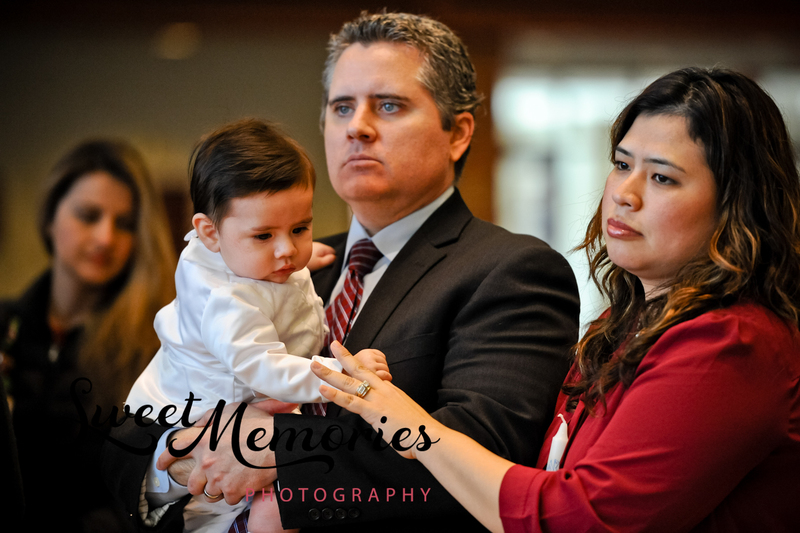 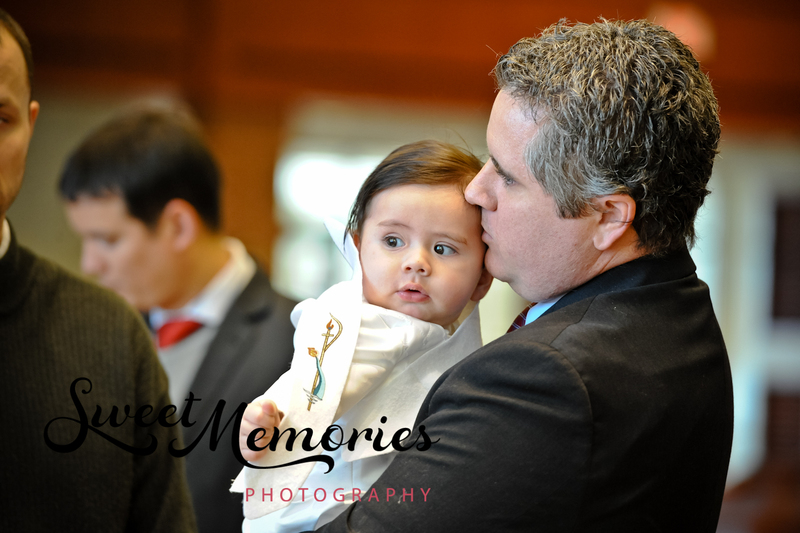 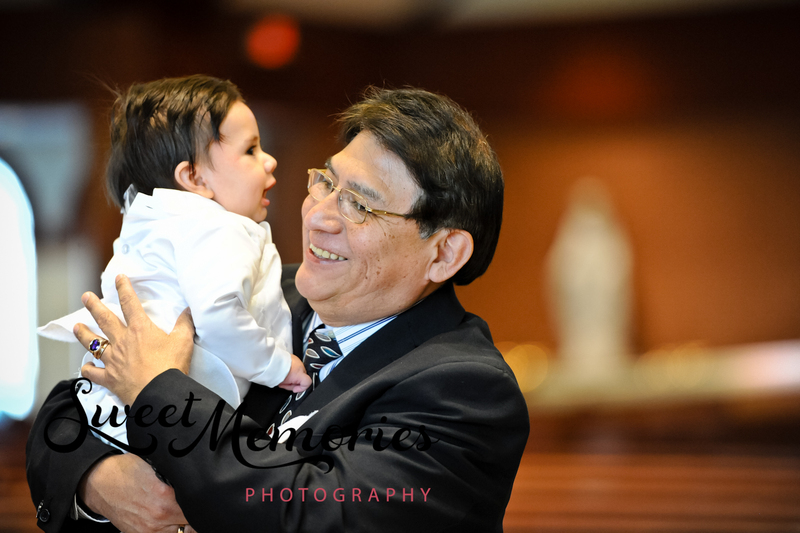 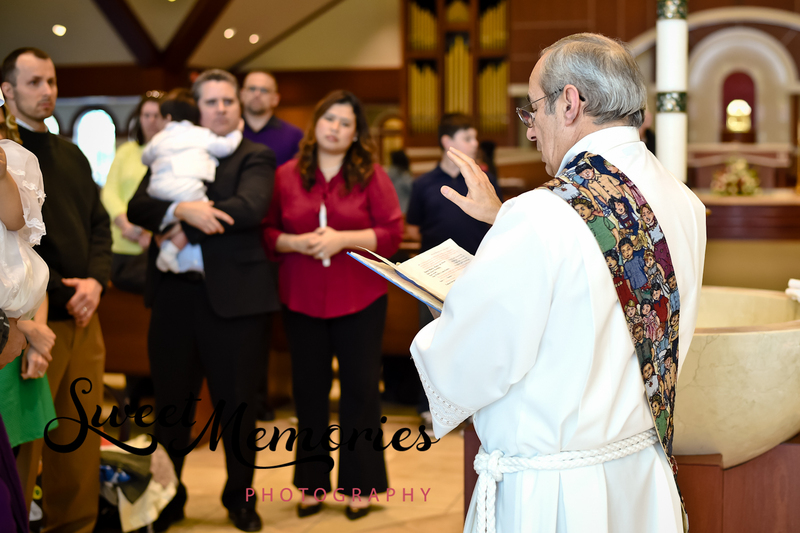 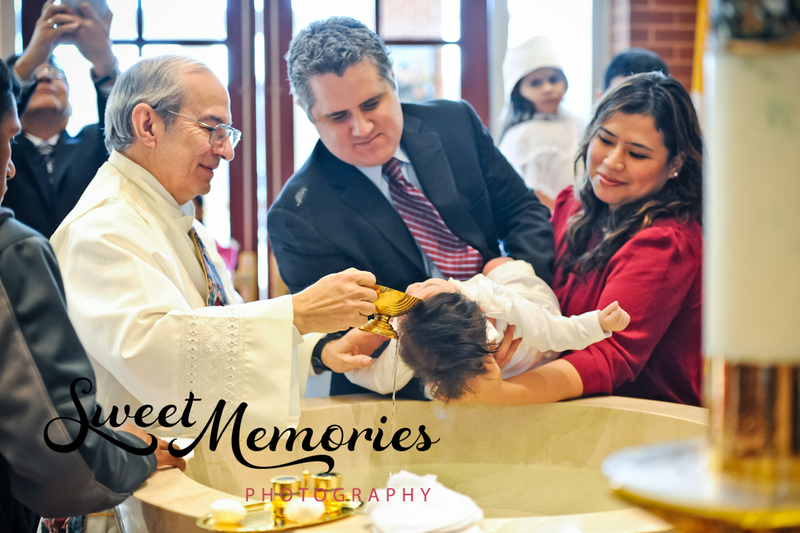 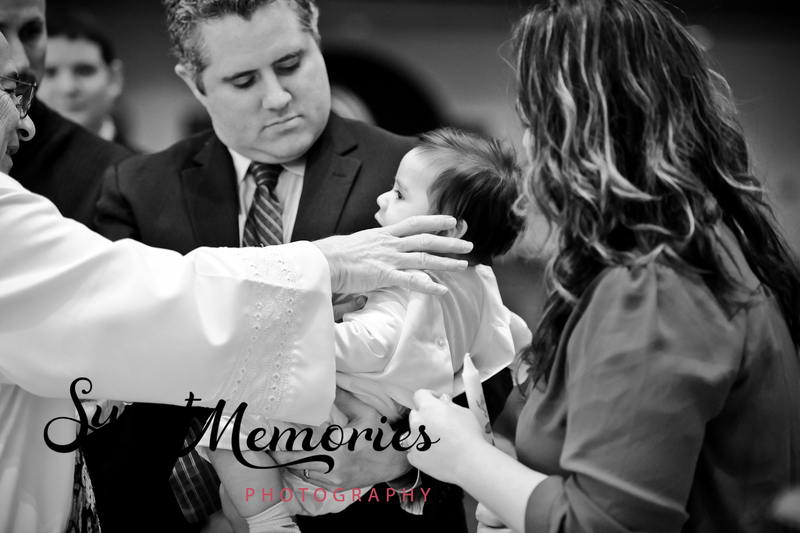 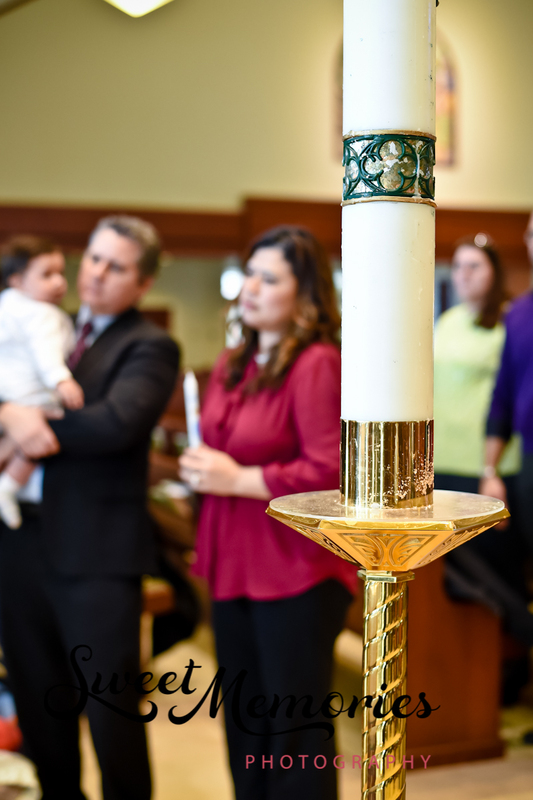 It means so much to me that the Shea family hired me to document baby John’s baptism. 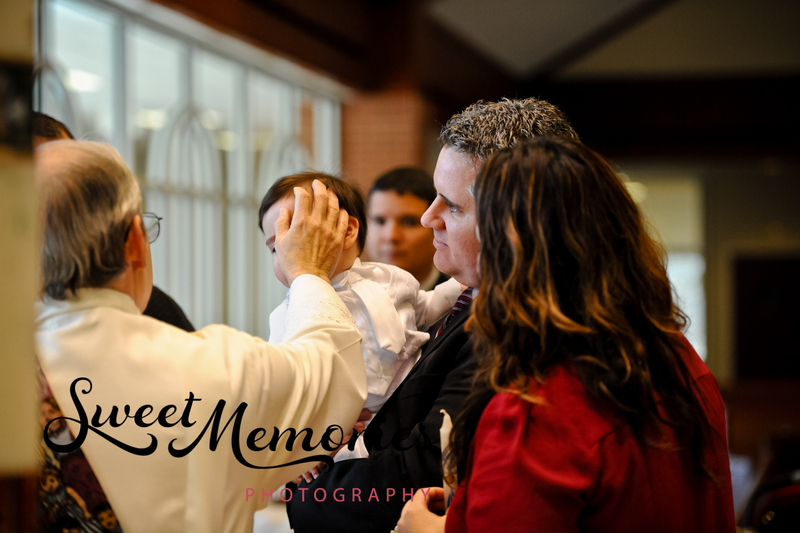 Being Catholic, I know the significance of this event and it was a wonderful experience watching their son go through the sacrament. 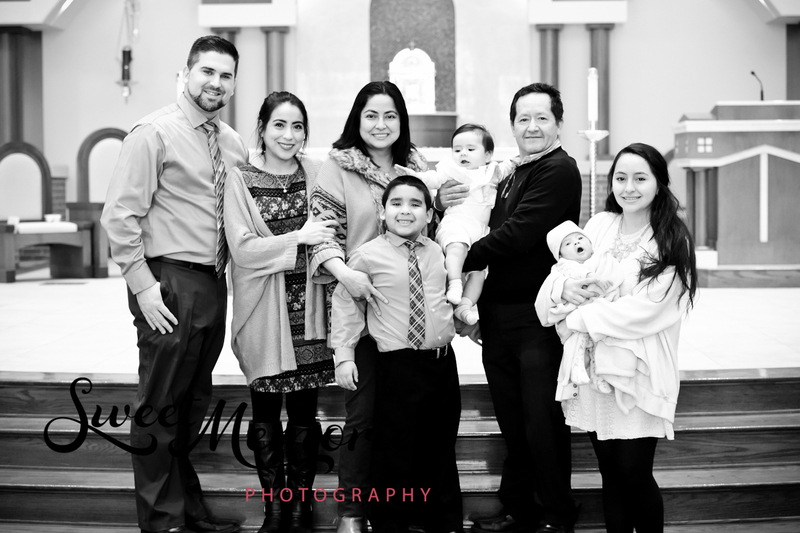 After meeting this family years ago and getting to know them, I love how much this family stresses not only the importance of family life, but the importance of faith in their lives. 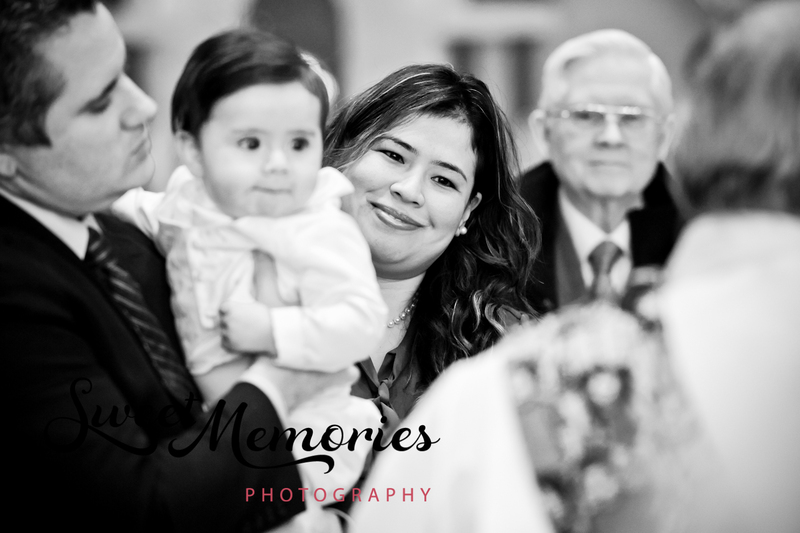 Watching their interaction with one another and with their family and friends, it is evident that they have powerful faith in God and that God’s presence is strong.